Marketed by Atwell Martin - Plymouth. Character apartment complete with two double bedrooms and no onward chain! 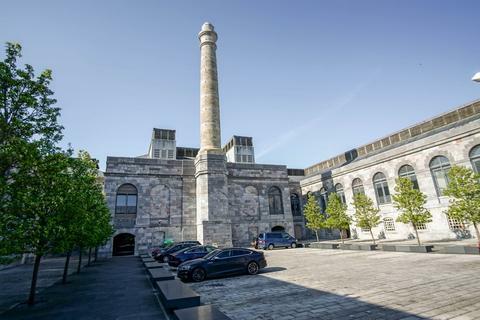 With access to off road parking, this apartment has a master en-suite, plus family separate bathroom and an open plan lounge/kitchen/diner. A must view! Holiday Lettings Permitted. Partial Sea Views! 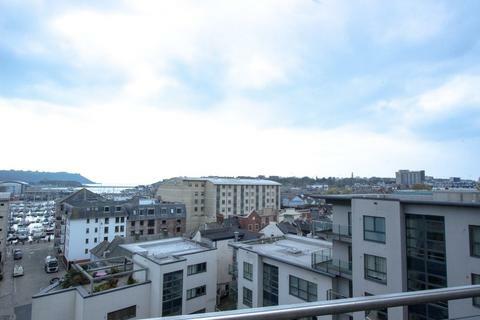 Wonderfully positioned and presented, first floor apartment in The Quarterdeck. 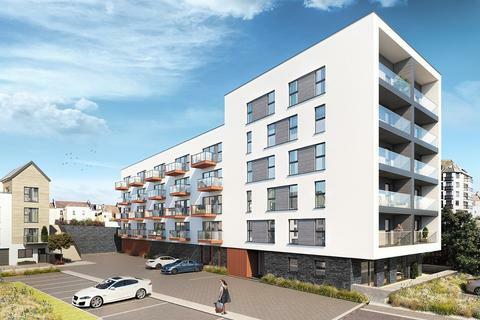 Complete with outstanding water views, allocated parking, private balcony and with open plan living space. Offered to the market with no onward chain and located in a gated community. 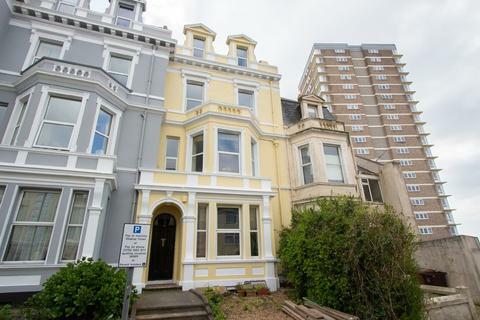 Character apartment complete with two double bedrooms and no onward chain! 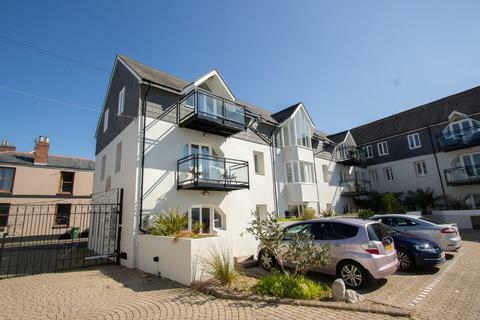 With access to off road parking, this apartment has elevated sea views, family bathroom and an open plan lounge/kitchen/diner. A must view! Holiday Lettings Permitted. No onward chain!